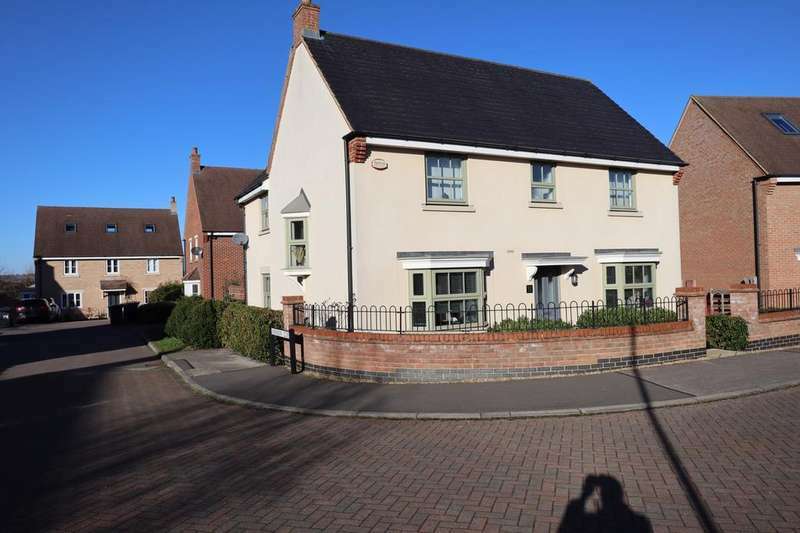 A single detached home with the appearance of a pair of semis - circa 1600 grade ii listed with a story to tell, once a public house, 2 houses and now one family home. 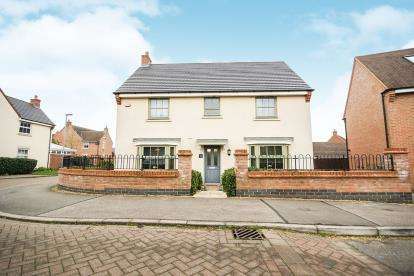 Beautifully presented throughout. 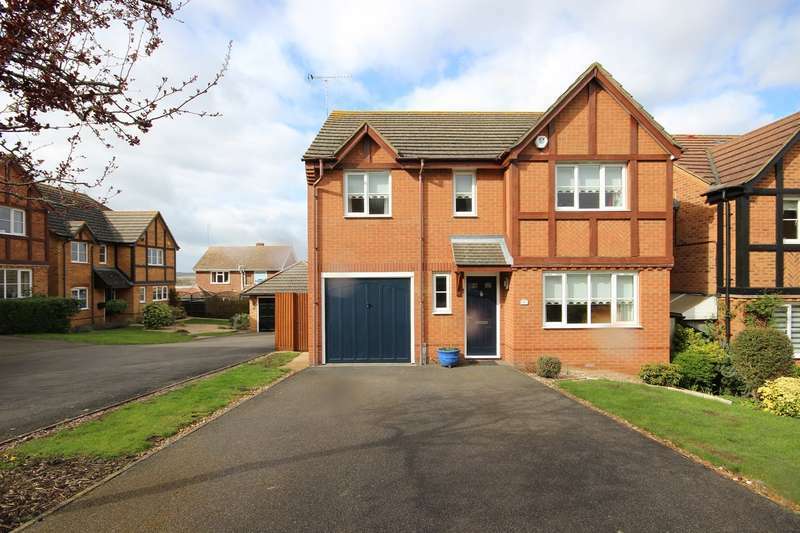 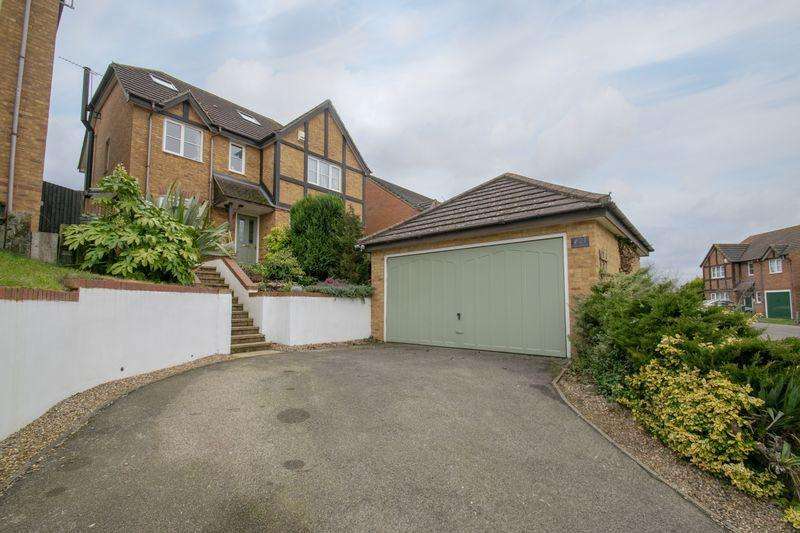 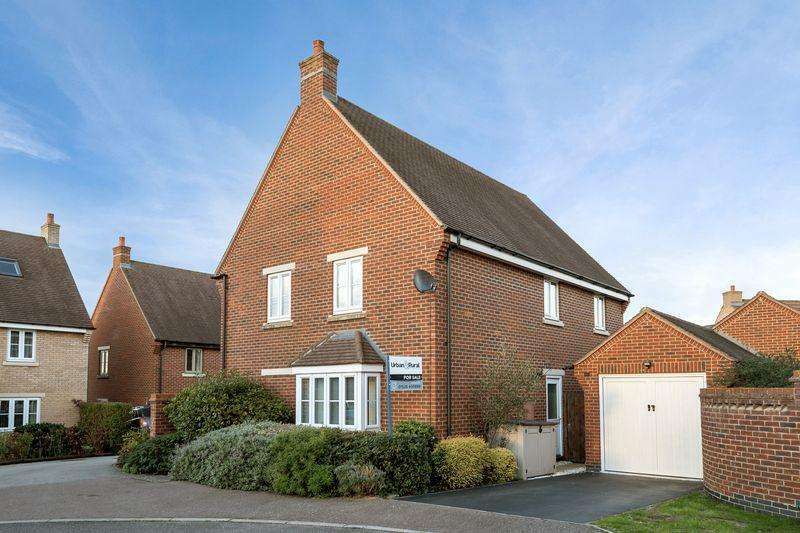 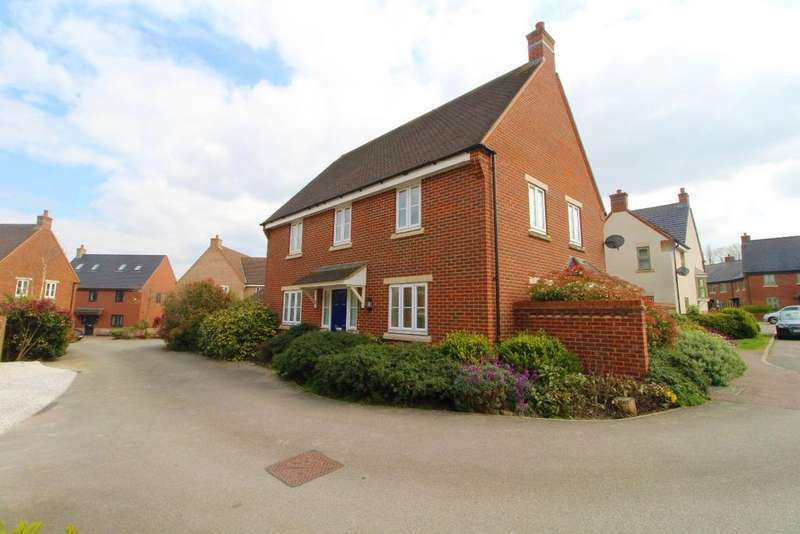 this four bedroom detached home is in a close of similar properties in a desirable village. 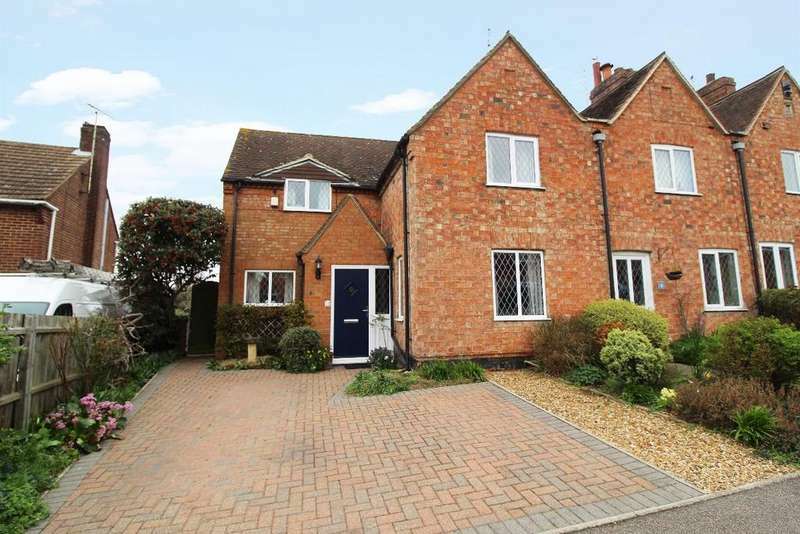 **no chain** ** must view** larger than average three bedroom family home offered in excellent condition.